Shortly after arriving in Belgium, I learned of ‘Laura’ – a 24-year-old woman who had sought the right to be euthanised after years of unrelieved mental suffering. Immediately, I heard alarm bells. A 24-year-old who’s not terminally ill? Surely there’s a point at which a society says ‘no: you have too much life ahead of you for us to help you die’. If you’d asked me to tell you the point where it began to feel uncomfortable, this was it. The days that followed, where I talked with some of Belgium’s leading psychiatrists and physicians, were amongst the most intense I’ve ever experienced. Emotionally, I couldn’t shake the thought that this didn’t seem right. But intellectually, I wondered: is there more here than I know? To be honest, I toyed with not including this story in the podcast: it is so fraught with ambiguity and nuance that I feared it could easily be misunderstood. But two things persuaded me to continue with it. Firstly, that it was the people treating this young woman who had alerted me to her case. They wanted me to look at it – to try and understand. And secondly? A meeting I had, two hours out of Brussels, with a man whose sadness was so intense it was almost visible. The story he told me would change my understanding of the world. It led me to a question I had never considered before: what if the offer of euthanasia could actually save lives? Please note: this podcast is not about suicide. If you are interested in increasing your understanding of suicide and how to support someone experiencing suicidal ideation, visit the Conversations Matter or beyondblue websites. If you (or someone you know) require immediate assistance, contact one of the following 24/7 crisis support services: Lifeline (13 11 14), Suicide Call Back Service (1300 659 467), MensLine (1300 78 99 78), beyondblue (1300 22 4636), Kids Helpline (1800 55 1800) or eheadspace (1800 650 890). 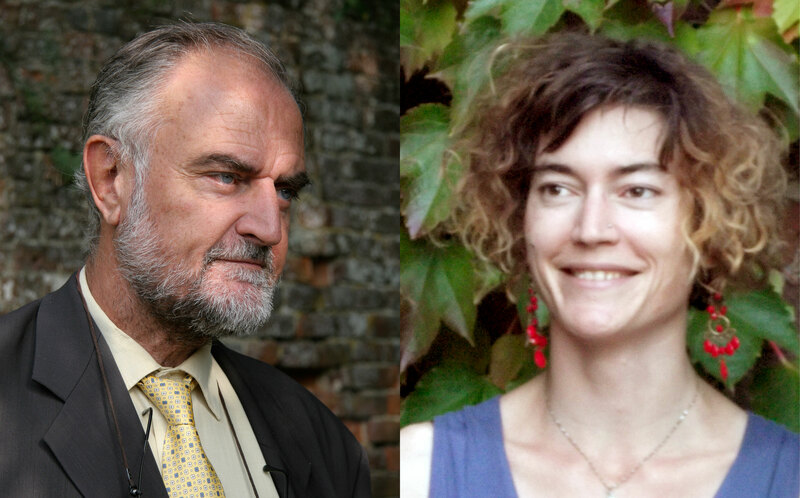 Psychiatric euthanasias are the most difficult, and in some quarters, the most disputed of all forms of assisted dying. Here, Dirk De Wachter – one of Belgium’s leading psychiatrists, and author of the best-selling Borderline Times – discusses the complexities of a practice that he nonetheless cautiously supports. Our theme music was composed by Zig Zag Lane for Zapruder's Other Films, and edited by Jon Tjhia. Music used in this episode includes '20:17' (Ólafur Arnalds and Nils Frahm), 'Tunnel' (Luke Howard), 'Familiar' (Nils Frahm), 'Dedication, Loyalty' (Nils Frahm), 'Hand, be Still' (Ólafur Arnalds), 'White Night' (Ludovico Einaudi) and 'Forty-Eight Angels' (Paul Kelly). If you're suffering, or someone you love has died badly – in a hospital, in palliative care, in a nursing home, or at home – add your voice and tell your story here. 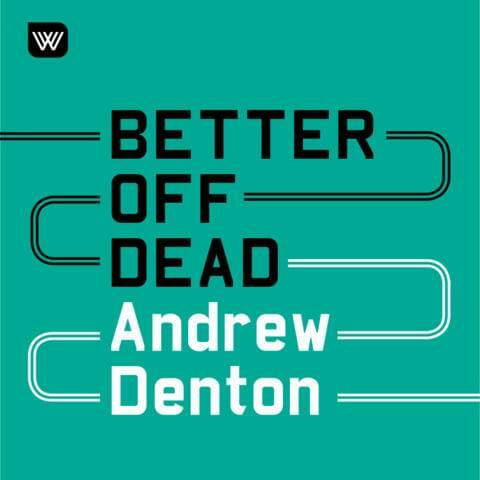 Better Off Dead is produced by Thought Fox and the Wheeler Centre. Executive producers Andrew Denton and Michael Williams. Producer and researcher Bronwen Reid. For Better Off Dead, the Wheeler Centre team includes Director Michael Williams, Head of Programming Emily Sexton, Head of Marketing and Communications Emily Harms, Projects Producer Amita Kirpalani and Digital Manager Jon Tjhia. Editing, sound design and mix on this episode is by Martin Peralta. Additional editing by Jess Fairfax. Thanks to field producer Emily Sexton, and to Paul Kelly and Sony ATV for the use of his song ‘Forty Eight Angels’. Better Off Dead is produced by Thought Fox in partnership with the Wheeler Centre. It is written and created by Andrew Denton for Thought Fox.